5G – Why Should we Expect it? Is Artificial Intelligence Getting Better? Why People Quit Social Media? 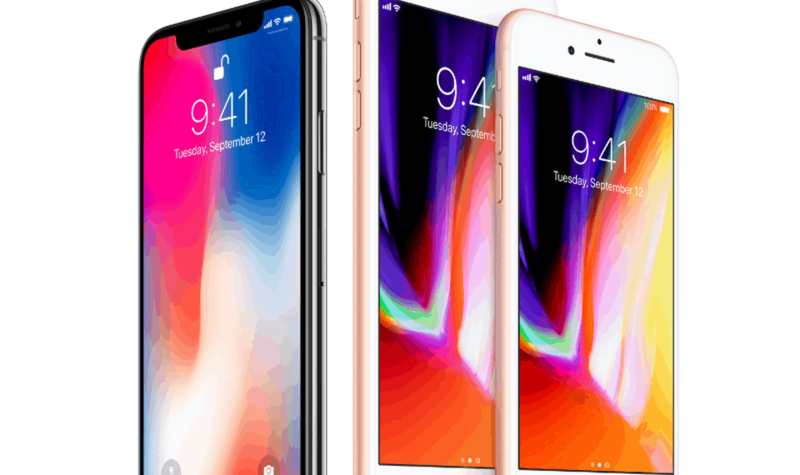 iPhone x – is it Worth it?